A fundamental element of a healthy church is men who love God. 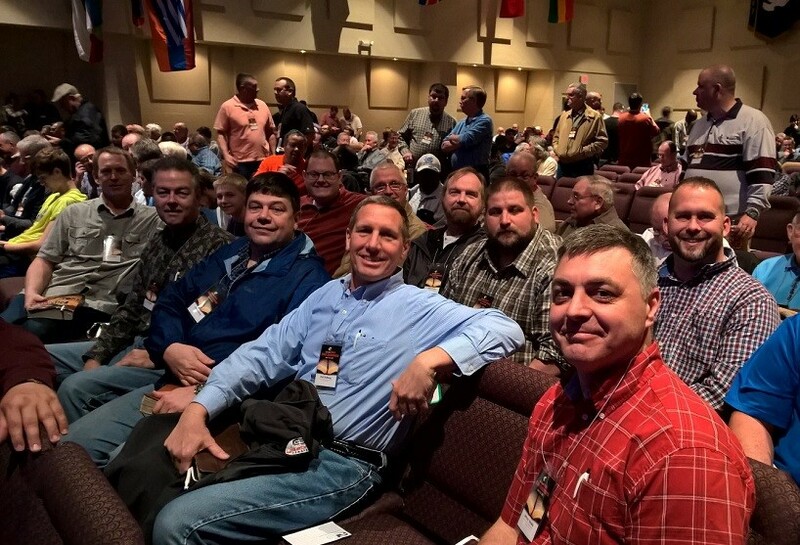 Maple Springs men’s ministry is designed for the man who is seeking confidence in a closer relationship with God, with his family, and with his brothers in Christ. This confidence develops through events such as our monthly Men’s Breakfast, annual Men’s Conference, and other frequent activities. We believe that through these activities, our men strengthen one another in their own spiritual walk and encourage those around them. 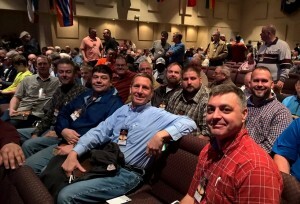 Each Spring, we attend the East Coast Men’s Bible Conference that always features a group of well-known speakers who understand the issues men face and offer Biblical solutions. Guest speakers for this event will be Johnny Hunt, Herb Reavis, Bob Pitman & Michael Cloer. Special music will be by “The Akins”. This year’s conference is March 10-11, 2017. For more information, contact Jason Havens. Our men enjoy getting together to accomplish jobs around the church, as well as community projects.